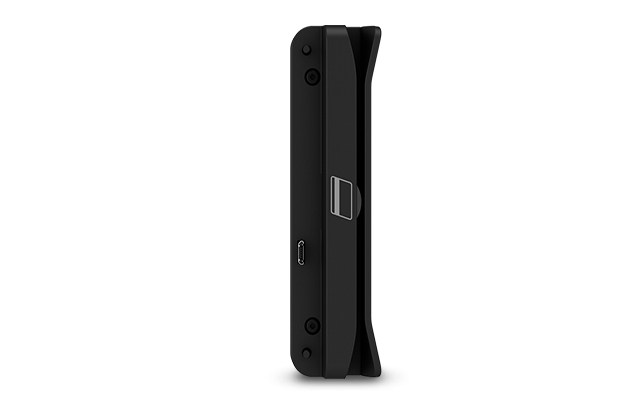 The newly upgraded I-Series 2.0 for Android combines commercial-grade reliability with the powerful Qualcomm® Snapdragon™ processor. 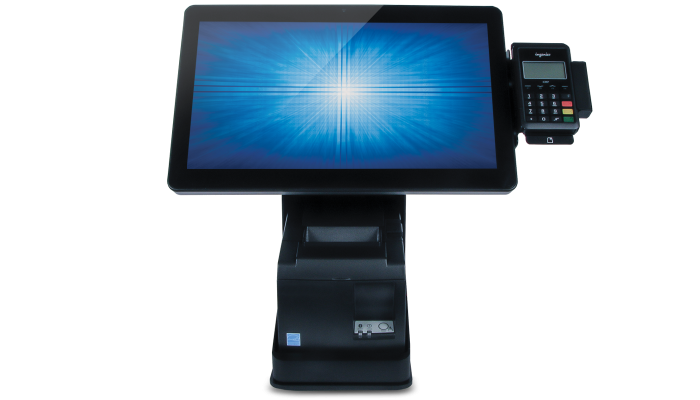 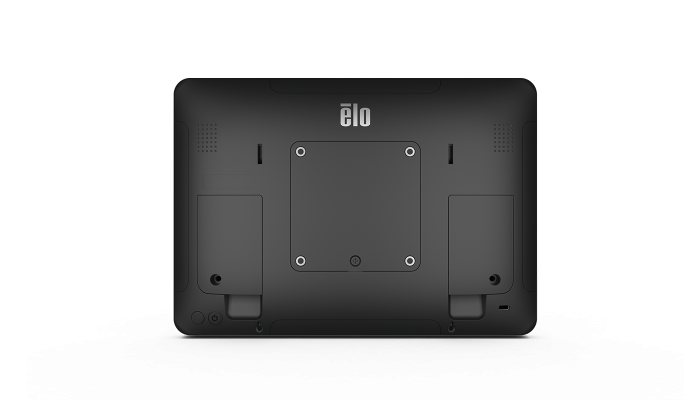 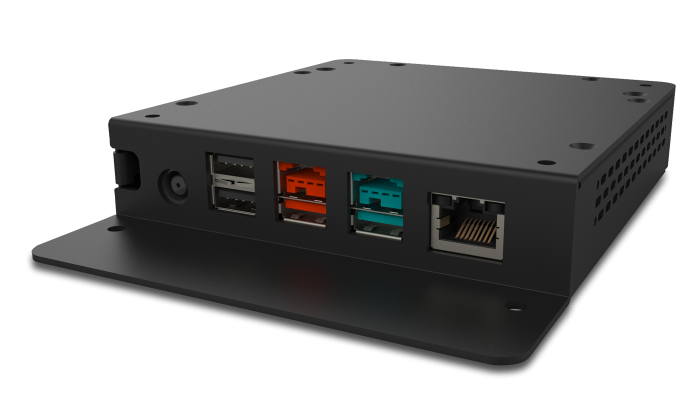 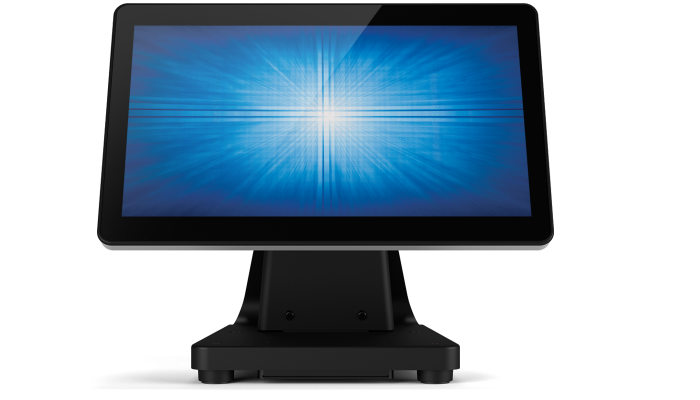 Delivering 2x the performance of its predecessor, the I-Series brings it all together with an integrated TouchPro® PCAP 10-touch display, Android 7.1 (Nougat) and optional Power-over-Ethernet (POE) – all in a compact responsive all-in-one (AiO) computer. 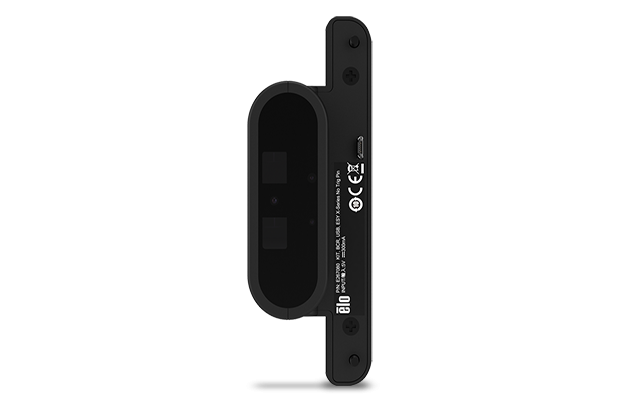 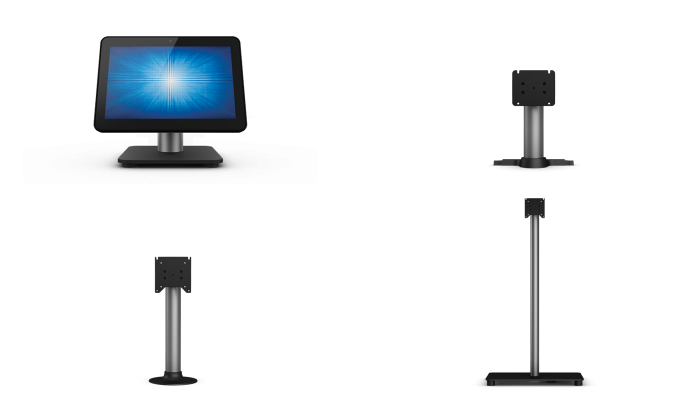 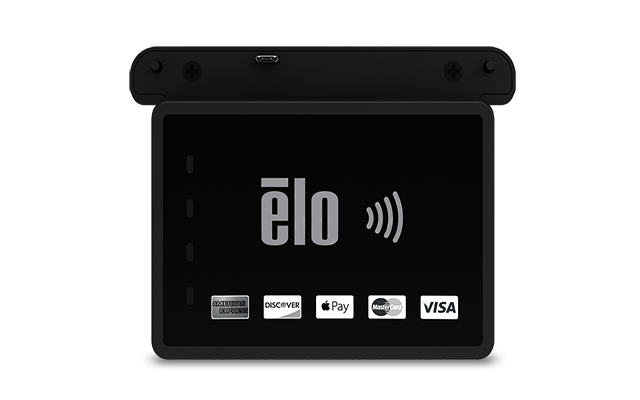 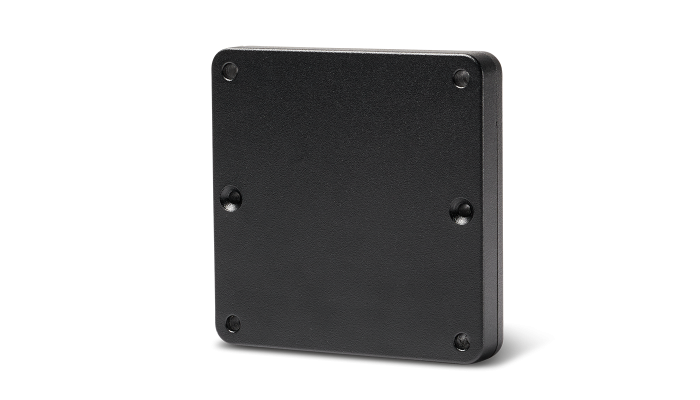 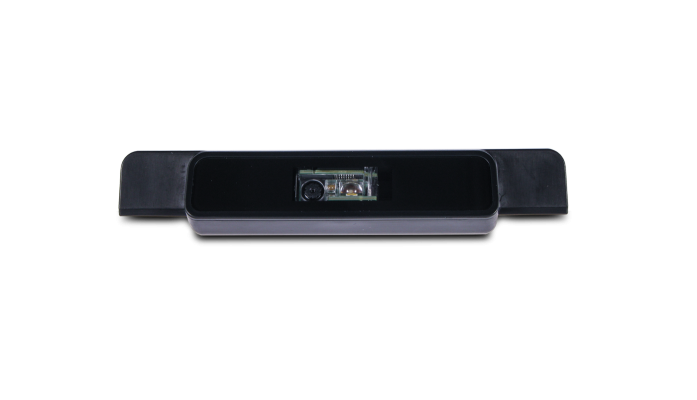 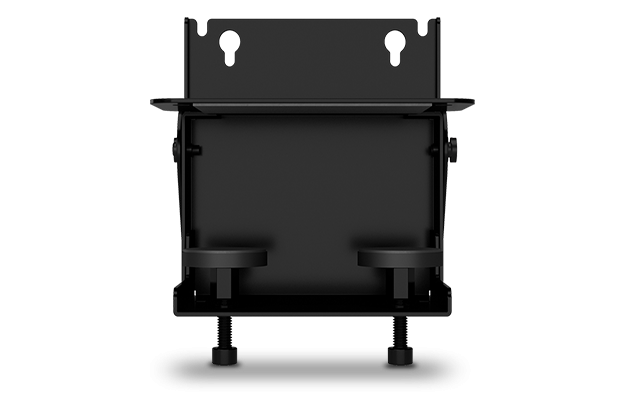 Available in white and black, the I-Series 2.0 AiO offers a variety of mounting options and delivers flexibility for the rigors of continuous public use for in-store interaction, point of sale, self-service, wayfinding, corporate and hospitality environments.